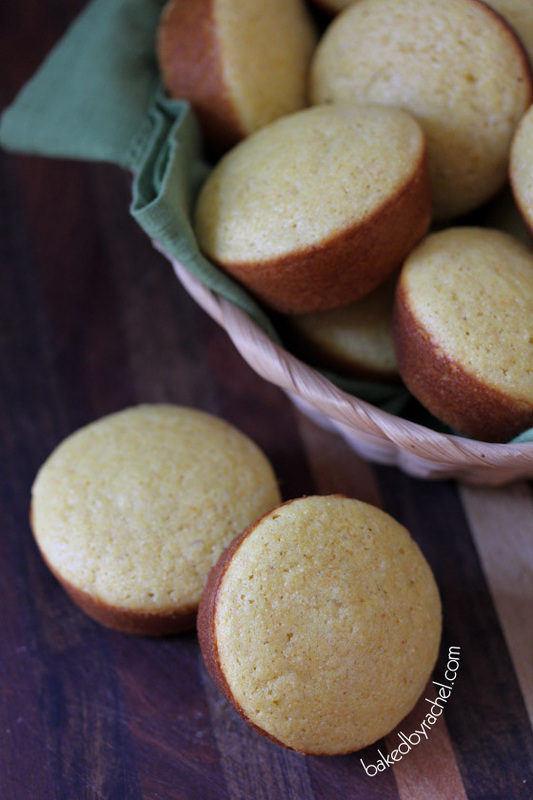 An easy homemade cornbread muffin recipe. 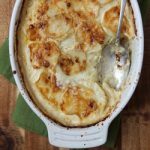 They’re a perfect side dish for Thanksgiving or pairing with your favorite Fall soup or chili. I’m one of those people that goes easily six months between haircuts… or longer. I don’t do anything fancy with my hair most of the time and I think paying a lot for a simple trim is silly. Okay, the time away can be enjoyable but I shouldn’t have to pay someone for that enjoyment. But I finally broke down and got my hair cut the other day. It’d been a long time coming and totally necessary. It was finally at that stage where it was so long (at least for me) that it was getting annoying. Clipped or pulled back was the way of things. Of course now I’m in that post haircut stage where I’m still adjusting to the new cut. So much hair is gone and I don’t know what to do with myself… or rather, it. It’s a big adjustment. I can still pull it back but it feels silly. And just my luck, today was the first day of static galore. I don’t regret the cut. I love it. It’s fun, different and just a nice change BUT it’s going to take some getting used to. Do you ever feel that way after a haircut? 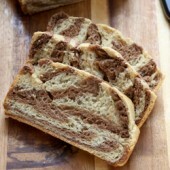 So… Thanksgiving bread. I grew up with clover rolls. I have fond memories of prepping them with my mom every Thanksgiving. Rolling little balls and tossing them into the muffin tins. But this year I thought I’d try something different. Cornbread is pretty well loved which makes it a perfect fit for Thanksgiving. 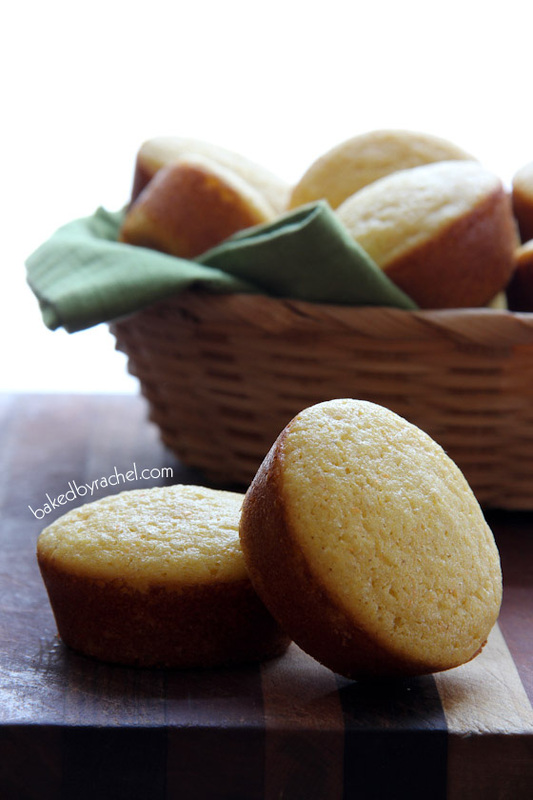 Plus, these cornbread muffins are seriously easy to make! And we love easy things, especially when there is so much to prep on the biggest food day of the year, right? This recipe will yield roughly 15 muffins, so plan to use two trays or cook in two batches. In addition to how tasty and easy these muffins are… you can make your Thanksgiving prep even easier by making these cornbread muffins ahead! Make them a day ahead and store in an airtight container. Reheat if desired or serve room temperature. It’s one less thing to worry about the day of! PS don’t forget to enter to win a Butterball gift check. 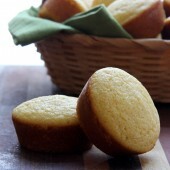 Easy homemade cornbread muffins, a perfect side dish for Thanksgiving or for pairing with your favorite soup or chili. Preheat oven to 375°F. Lightly grease a muffin tin, set aside (or two if you have them). In a small bowl combine dry ingredients. In a large bowl combine melted butter with sugar and eggs. 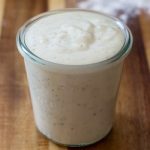 Whisk in buttermilk. Slowly add dry ingredients, stirring until completely combined. Add one large scoop to each greased muffin pan cavity or roughly 3/4 full. Bake for 12-15 minutes or until a toothpick inserted comes out clean or with only a few moist crumbs. Allow muffins to cool for several minutes before transferring to a wire rack to cool completely. 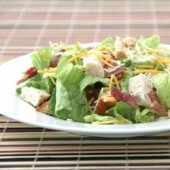 Serve immediately or store in an airtight container for up to several days. 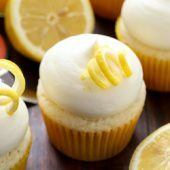 *If buttermilk is not available, add 1 Tbsp lemon juice to a measuring cup plus enough milk to make 1 cup of liquid. I almost can’t eat chili without cornbread. These cute little muffins would be perfect! Do you know if these freeze well? 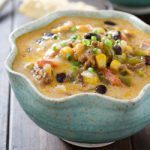 There are just two of us, but I’d be willing to make and freeze for an accompaniment to chili. 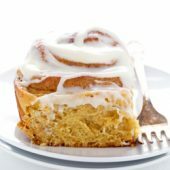 Also, what adjustments would you recommend for making these in a mini-muffin tin? Typically when making something in a smaller pan you would want to start checking if they’re done at the halfway mark (so 6-17 minutes) and continue periodically checking from that point on until they are done. As for freezing, they might freeze well btu I haven’t personally tried so I can’t be sure. If you were to try freezing, I’d recommend making sure they are in a plastic bag sealed well. Alternately, you could cut the recipe in half which would produce a smaller batch. 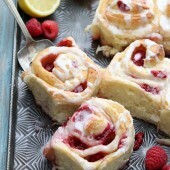 These look positively divine. Love them! This will definitely be approved by my cornbread loving’ husband! Your haircut is so cute! I love it! And I really love these photos too. That first one is killer :) I think Im coming to your house for thanksgiving!!! I almost never cut my hair, I’m too cheap! I go like 6 months or a year between cuts, it’s terrible. 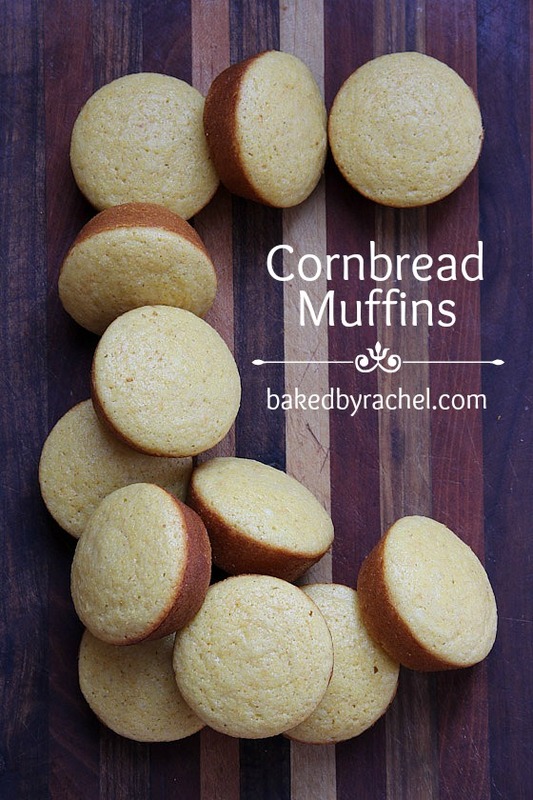 But anyway… Cornbread is the best, it needs to be on my Thanksgiving table for sure this year! Right? It just seems so silly to pay for that so I let it grow out and then chop a bunch off. These are stunning! I swear you are the best baker on this planet! I am so with you on the hair cut thing. I typically go short when I get it cut… and I stick to the same type of cut when I do break down to go get it. I haven’t had it done since June…. it’s at the point where I can finally put it up however it’s SO dead! If I trim the dead stuff I can’t do the pony tail any more… so I feel like it’s a catch 22. What a fun idea! 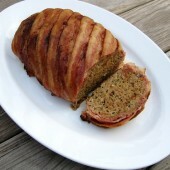 These look amazing… what a great idea for Thanksgiving. Oh girl! These little cornbread muffins are just screaming to be dipped in my chili!!! I’m the same way about haircuts. I keep my hair up and braided for the most part so it’s easy to forget about it. These muffins look great though! I don’t eat cornbread that often, which is kind of a shame considering how delicious it is. 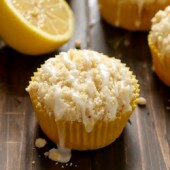 These muffins look absolutely incredible! Seriously yum!